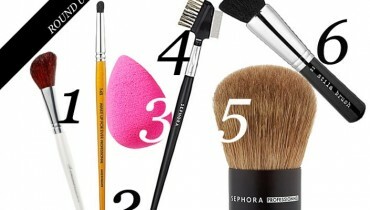 Eye liner is a Supreme characteristic of your make up. 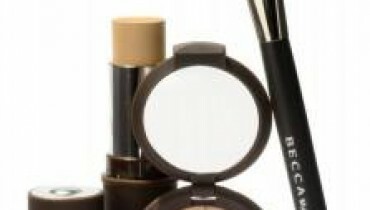 It enhances the beauty of your make up or else if it’s not applied in a correct way, it can spoil all the beauty of your make up. 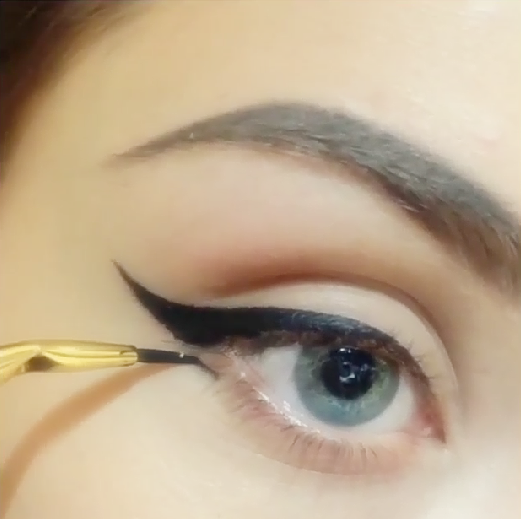 Applying a cat style eye liner on your own eyes is somewhat difficult for those of you who are not expert in doing their own eye make up but want to have a classical eye look by applying a cat style eye liner on their own eyes at home. 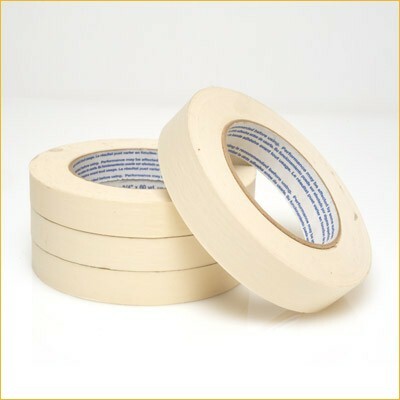 Take a paper tape or masking tape. 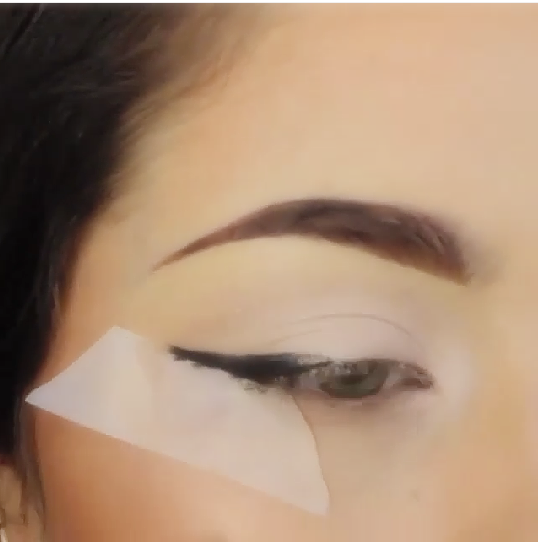 Cut a small piece of paper tape or masking tape and stick it on the edge of your eye obliquely at 45 degrees angle. 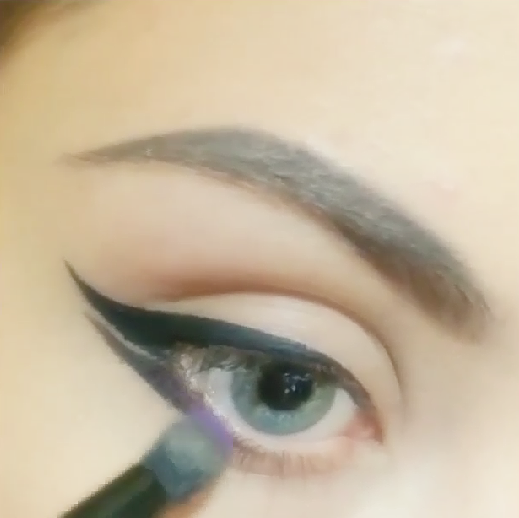 Start applying eye liner from the edge of your eye where you have applied masking tape. 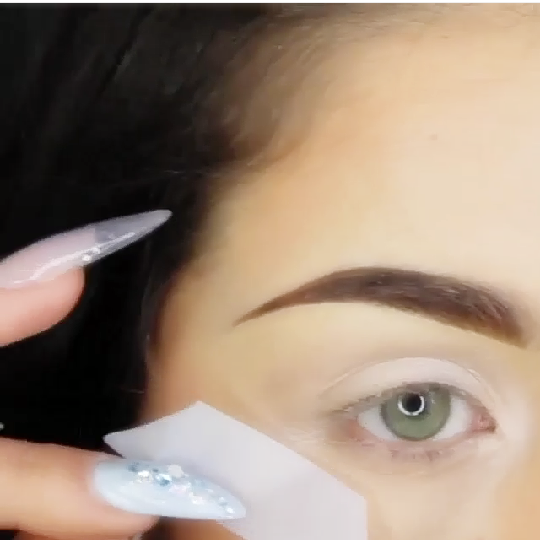 Once you have applied winged or cat style eye liner on this edge of eye, remove masking tape and apply eye liner on your superior eyelid. Apply eye liner on your inferior eyelid. 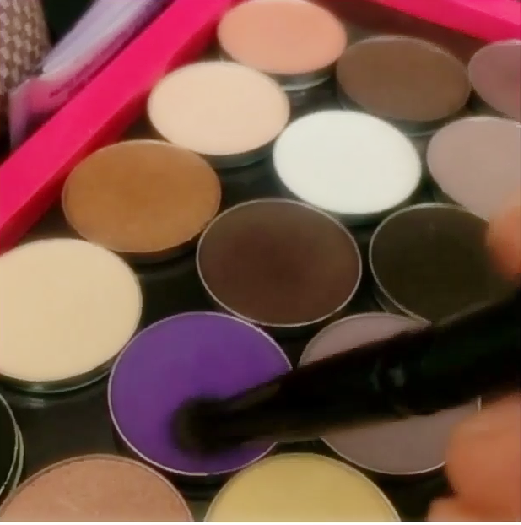 Now choose eyes shades of your choice. 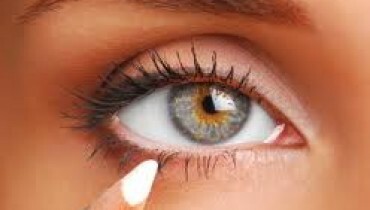 Apply eyes shades in line on your inferior eyelid. Cat style eye liner is applied on your eyes. 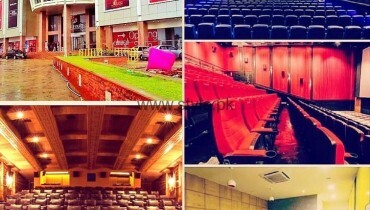 The result is awesome. 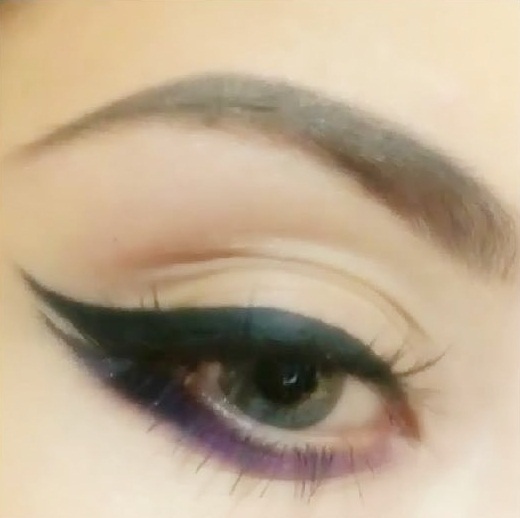 Your will have a fab look in a cat style eyeliner. 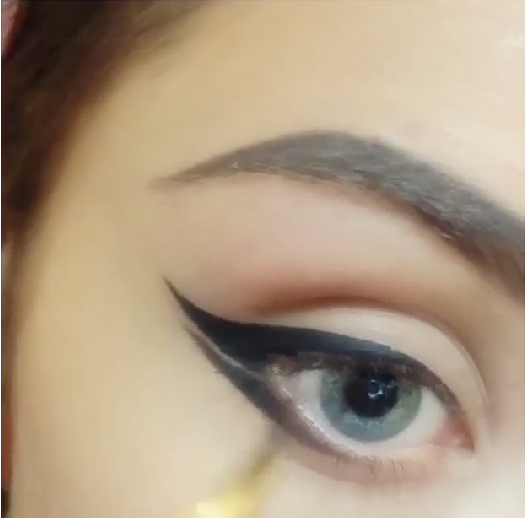 You can see how your eyes will look like in a cat style eye liner.